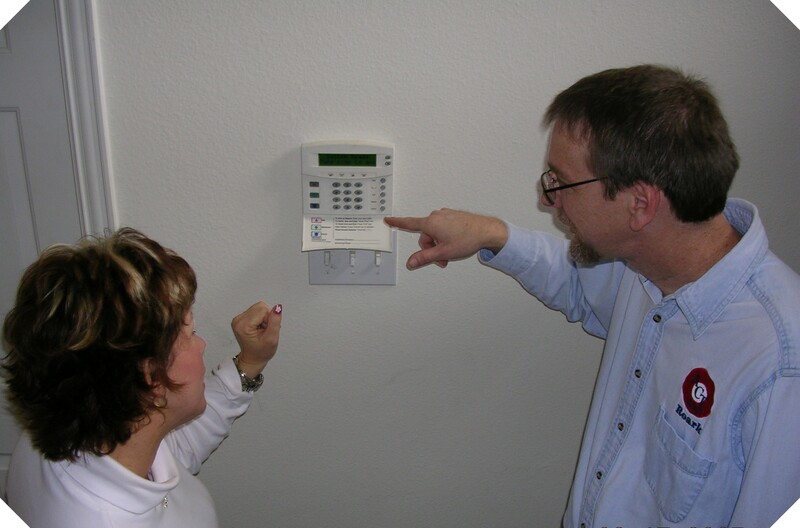 You and Your Family Deserve Peace of Mind, so call "ACT SECURITY" Today! Our company is an experienced, authorized installation and repair dealer for many brands of security alarm equipment including DSC/ADEMCO branded products. Our primary security system offerings are manufactured by Digital Security Controls (DSC). DSC offers excellent quality control panels, motion sensors, and wireless receivers and sensors which we utilize everyday in our operations. The New Digital Security Controls Power 1616 control panel/communicator is a UL-listed system which has 6 on-board hardwire zones which can be programmed for doors, windows, motion sensors, glass break detectors, fire sensors, panic buttons, freeze sensors, and any other type of sensor. This system can be expanded up to 8 hardwired and/or 32 wireless zones. Included is a built-in-digital communicator for remote monitoring. Arm/Disarm codes can be easily changed anytime. The Keypad has a fixed LCD display, and also includes keypad panic buttons for fire and police. The keypad buttons are back-lit, which means that you can see the buttons in a dark room without the aid of another light. Another option is a ( CELLULAR ALARM COMMUNICATOR ) this service can be added to the system to elimanate the need of a home telephone so that alarm signals cannot be interrupted by a cut phone line or disrution of phone line service. (higher monitoring fees apply). A technical representative of our company would be happy to consult with you at no obligation and at no cost, to determine the solution to your security concerns. We are experienced with new residential and commercial construction projects as well which intergrate sub-systems such as intrusion detection, closed circuit camera, automated security lighting, and intercom into a complete security solution for your businesses or family.